Risk Free Listing, Exclusively with Matt Hurlburt Group, LLC. What makes Risk Free Listing so attractive? Matt Hurlburt’s exclusive RISK FREE LISTING system offers clients the peace of mind to cancel the listing at any time. A flexible fee structure further enhances the property owner's ability to retain more money through their sale. Sell your property to a named exception and pay 3% or 5% commission. The 3% or 5% commission does not apply to a buyer exposed to the property by an agent other than a member of the Matt Hurlburt Group while your property is listed with RE/MAX North Professionals. At the time of the listing, any named exceptions who might be interested in purchasing are listed in the listing contract, and may purchase within 30 calendar days of the listing date for seller to pay only 3%. Cancel the listing at any time. Either you or RE/MAX North Professionals can cancel just by calling and saying: “I want to cancel the listing.” It’s that simple. The cancellation becomes effective officially once a mutual release has been signed. However, please allow two (2) business days to have the sign and lockbox removed, and the listing withdrawn from the MLS. LISTING CONTRACTS MAY NOT BE BROKEN BY THE SELLER TO AVOID PAYING COMMISSION FOR PROSPECTIVE PURCHASERS THAT HAVE ALREADY VIEWED THE PROPERTY DURING THE TERMS OF THIS AGREEMENT. No advanced fees of any kind. 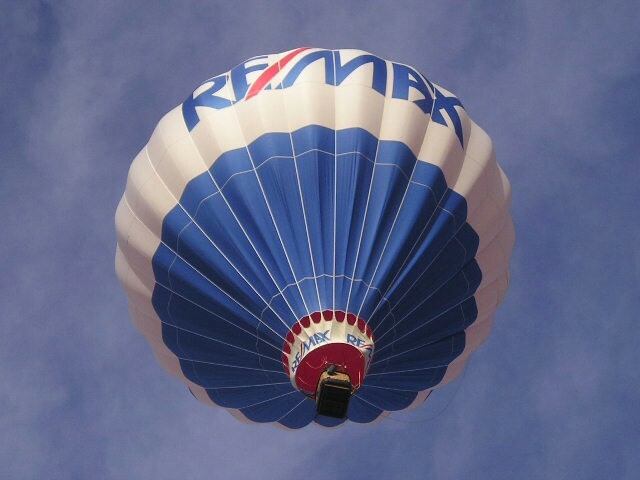 You only pay if RE/MAX North Professionals procures an offer that is acceptable to you. We will never allow you to be “pressured” by the buyer’s agent. All offers will be faxed, e-mailed, or delivered to our office, and will be presented to you by phone, so you can make your decisions privately.